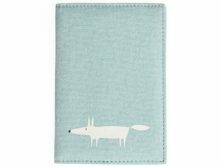 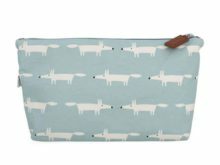 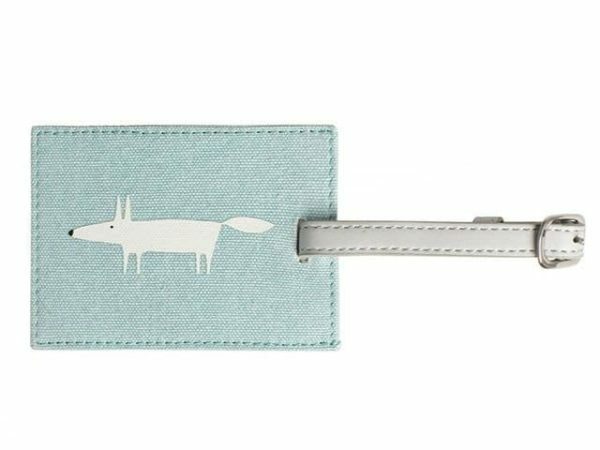 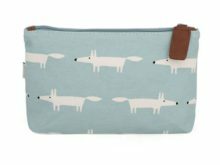 This pale blue cotton Mr Fox Luggage Tag features the lovely Mr Fox in white, by British brand Scion Living. The tag has a buckle fastening. 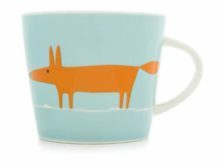 There is also a clear address window on the reverse.